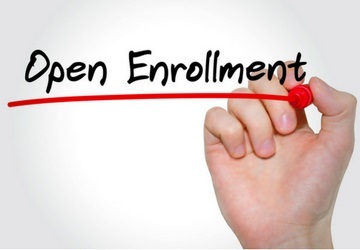 Trillium Health Resources is hosting an open enrollment for Psychological Services in order to allow more individuals access to the quality care they need. In order to increase access to care, providers within in the 26 county Trillium catchment area, as well as neighboring Out of Catchment counties including Halifax, Edgecombe, Wilson, Greene, Lenoir, Duplin, Sampson, and Bladen counties are eligible. Both in-network and out-of-network providers may apply. Providers must be registered with NC Tracks. Psychologists must be licensed in the State of NC and demonstrate experience with the population served. All applicants are required to be credentialed with Trillium prior to the delivery of services.